Find even more savings on your North Vancouver accommodations with our exclusive hotel package deals and special offers. 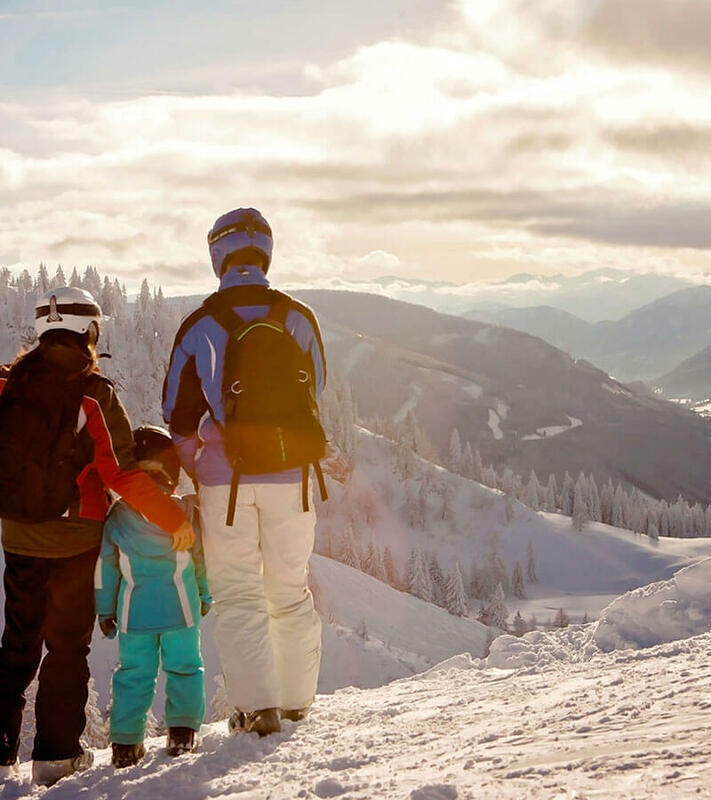 Relax with a Spa Package or hit the slopes with our Ski Special - it’s all possible when you book your stay at Holiday Inn & Suites North Vancouver. 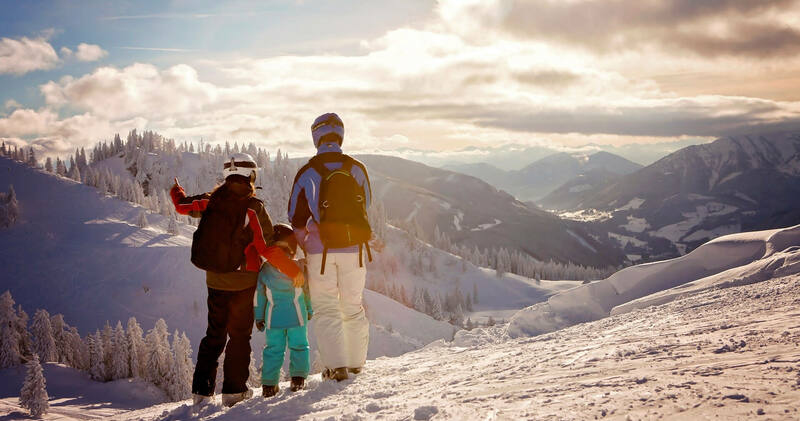 Holiday Inn & Suites North Vancouver is proud to be affiliated with Mt Seymour. 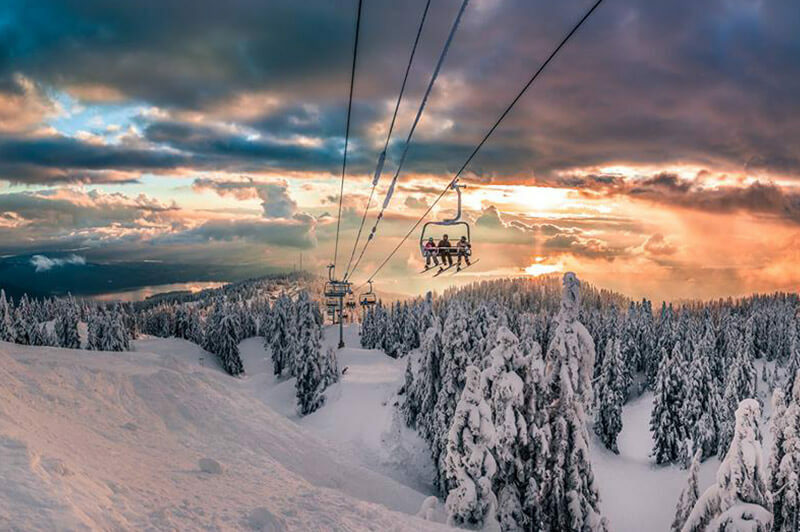 Mt Seymour is a winter playground and whether the adventure is skiing, snowboarding, snowshoeing or snow playing, it is a full-service winter activity centre. Ski or snowboard all-day and come and relax at the Holiday Inn for an evening of relaxation in our indoor hot tub, pool and sauna and enjoy dining at the Pantry Restaurant or Seymour’s Pub. This special rate of $ 125.00* per night is based on a standard room for 1- 2 people and includes parking and internet. *Taxes applicable. Please call us directly at 604-985-3111 and ask for the special Mt Seymour rate at the time of reservation or book online. 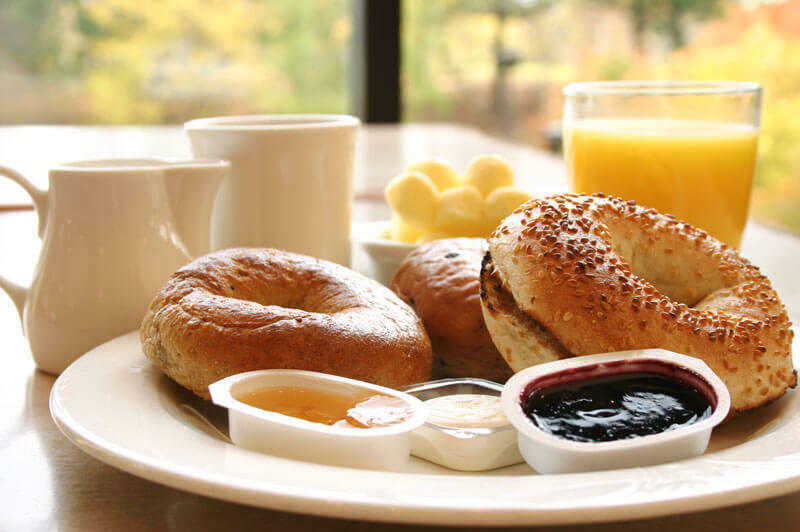 Wake up after a great nights’ sleep and indulge in a delicious breakfast prepared onsite by The Pantry Restaurant. This traditional bed and breakfast includes breakfast for two. Breakfast for Two ($24 voucher). Kids Under 12 Eat Free from Kids Menu. This package is based on double occupancy, with limited availability; rates may change without notice and do not include taxes. To reserve this package, please contact the hotel directly . 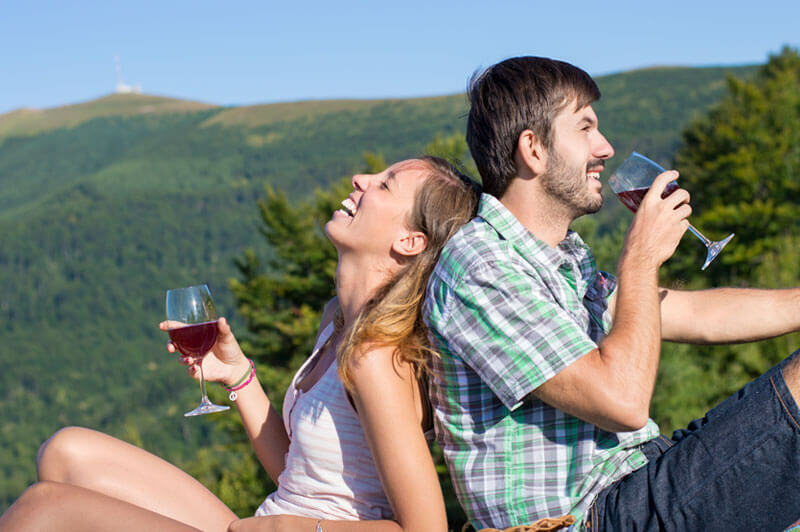 Escape to the mountains with this romantic package for two. Stay the night in our Roman or Arabian Theme Room , soak in a Jacuzzi tub, enjoy a bottle of wine and chocolates, order a movie of your choice and end the stay with a delicious breakfast served in your room. 1-Night Stay in our Roman or Arabian Theme Room. Bottle of Red Wine and complimentary bottled water. Choice of movie (valued $25.00). Complimentary Parking & High Speed Wi-Fi. To reserve this package, please contact the hotel directly . Enjoy your time in North Vancouver before or after your cruise departing from Vancouver’s amazing cruise terminal, close to our hotel. 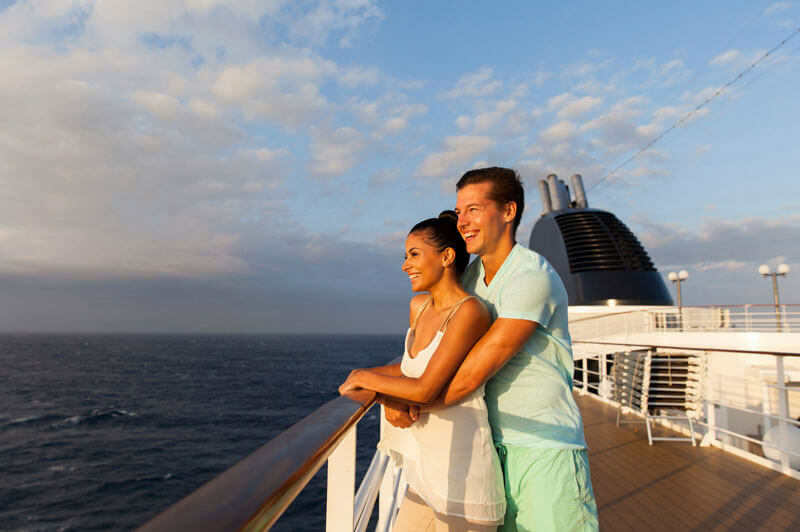 Book our pre- or post-cruise stay and receive complimentary parking for up to seven days while you are away. You’ll also be close to many of the area’s top attractions including Grouse Mountain, Capilano Suspension Bridge Park, Lonsdale Quay and Deep Cove for a little local adventure! One Night Stay in a Standard Room. Discounted Admission at Local Attractions. Additional Guests up to Four People May Be Added for a Fee. Complimentary Parking For Up To 7 Days While You’re Away. This rate is available between May and September only. Rates are based on double occupancy, may be subject to change without notice and do not include applicable tax.